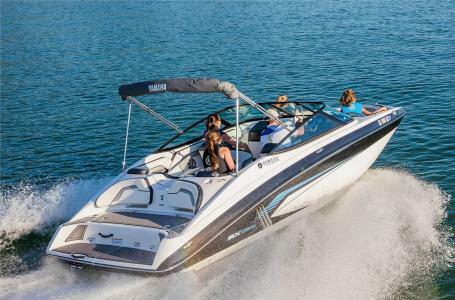 2017 Yamaha SX195 The Yamaha SX 195 is a speedster coupe on the water. 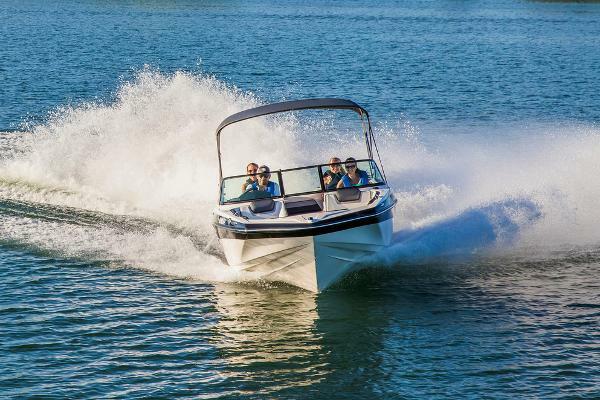 Some of the standard features on the model include; 417.4 gallons of storage, bow filler inserts for multiple seating configurations, teak-style marine-grade mat at stern, single 1.8L super vortex High Output Yamaha marine engine. 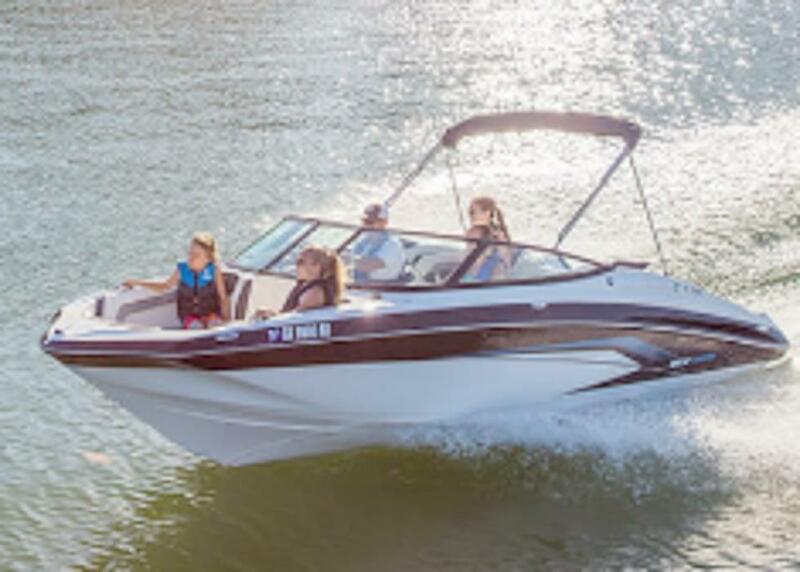 2017 Yamaha SX195, Introducing a family-friendly 19-foot boat that's compact enough to fit in your garage yet designed to feel big and perform even bigger. 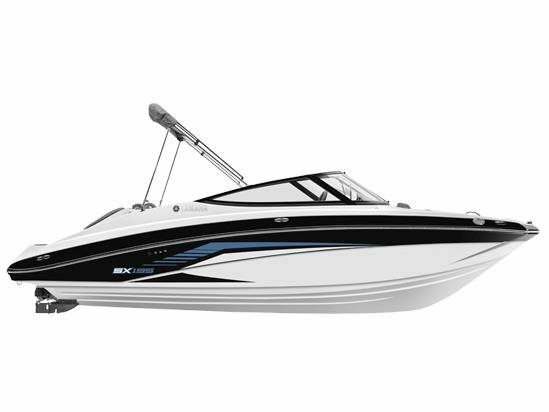 Its 1.8 liter Super High Output Marine engine delivers all the get-up-and-go a watersports enthusiast could ask for. The sporty helm, stainless steel rubrails, grab handles, cup holders and pop up cleats further raise the bar on the 19-foot category. Financing Available. We accept trades. Call us or send an inquiry to get more info. Every New and Used boat is put through a series of checks and inspections to prepare your boat for the water. This is a crucial step in insuring that you will enjoy your new purchase to the fullest. Information is subject to errors and changes without notice. 2017 Yamaha SX195 SPRING SPECIAL!!! 2017 Yamaha SX195 SX195: A speedster coupe on the water. 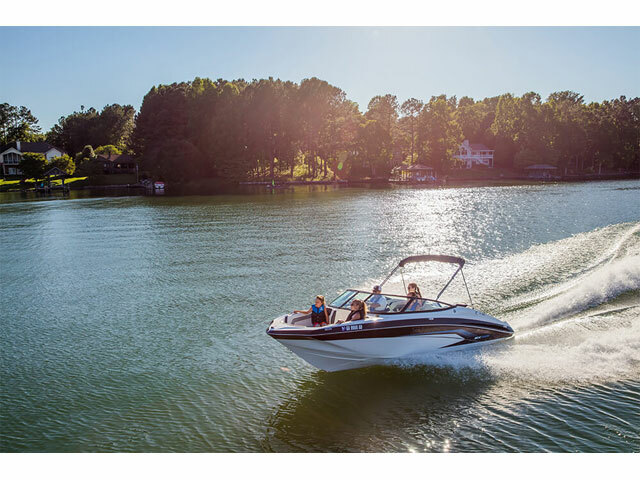 Yamaha's renowned internal propulsion system is not only reliable and fuel-efficient, it also offers the highest level of freedom achievable on the water. The concept is simple: Water is pulled through internally housed propellers and pushed out through marine engines with high thrust points. This technology eliminates the need for an exposed drivetrain, allowing Yamaha boats to plane quicker with less bow rise. The minimal draft makes navigating shallow areas easy. But the benefits dont end there - internal propulsion eliminates the need for a bulky engine hatch, opening up an expansive swim platform where family and friends can relax close to the water. 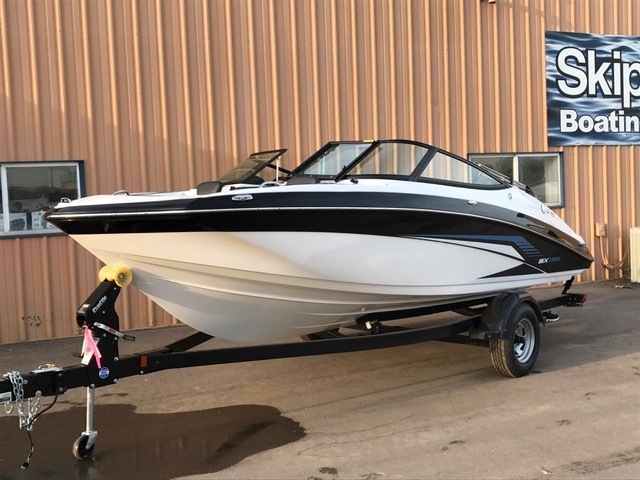 2017 Yamaha SX195, Beautiful SX195 with a powerful engine at a very affordable price! 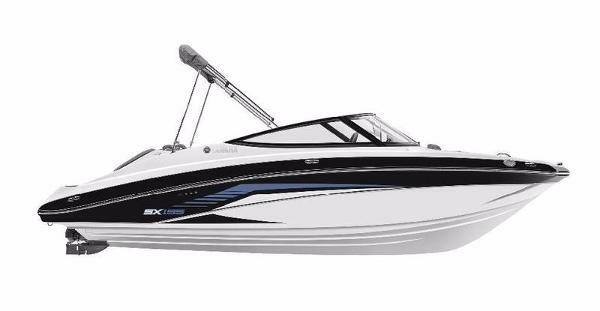 Has the Single 1.8 Liter, Super Vortex High Output engine, trailer, bluetooth stero, bimini top, extended swim platform, articulating keel for advanced control, jet clean out ports for easy access. We have multiple Yamaha's in stock and not all are listed! 2017 Yamaha SX195 TOP $$$ FOR TRADES!!!! GREAT FINANCING ON APPROVED CREDIT, PLUS FEES, SEE DETAILS!!!! SX195: A speedster coupe on the water. 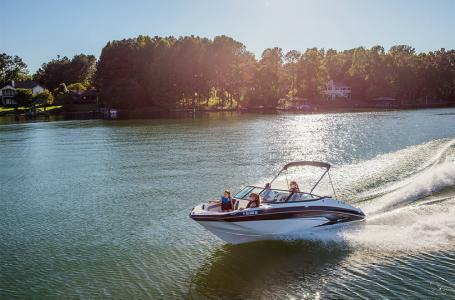 Yamaha's renowned internal propulsion system is not only reliable and fuel-efficient, it also offers the highest level of freedom achievable on the water. The concept is simple: Water is pulled through internally housed propellers and pushed out through marine engines with high thrust points. This technology eliminates the need for an exposed drivetrain, allowing Yamaha boats to plane quicker with less bow rise. The minimal draft makes navigating shallow areas easy. But the benefits dont end there - internal propulsion eliminates the need for a bulky engine hatch, opening up an expansive swim platform where family and friends can relax close to the water.